Three of the 4 cities I’ve lived in start with the letter ‘B’- Bombay (It was changed to Mumbai right after I left! ), Boston and Bangalore. 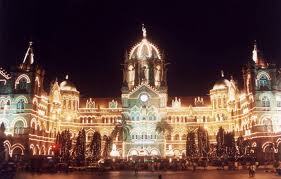 It is Bombay that will always have a special place in my heart- having grown up and lived half my life there. I grew up in a middle class suburb of Bombay surrounded by insalubrious hutments, noisy railway lines and (surprisingly) verdant open grounds. As children, we roamed and interacted freely with some of the residents of the hutments unmindful of their poverty; we only saw their kindness and affable nature. In the monsoons, we would wade through the waist-deep water that flooded the by lanes undeterred by the germs and diseases lurking there. And the most cherished moments were sitting on the boundary wall with friends late in the evening playing ’cookie jar’ or ’dumb charades’ or narrating stories. 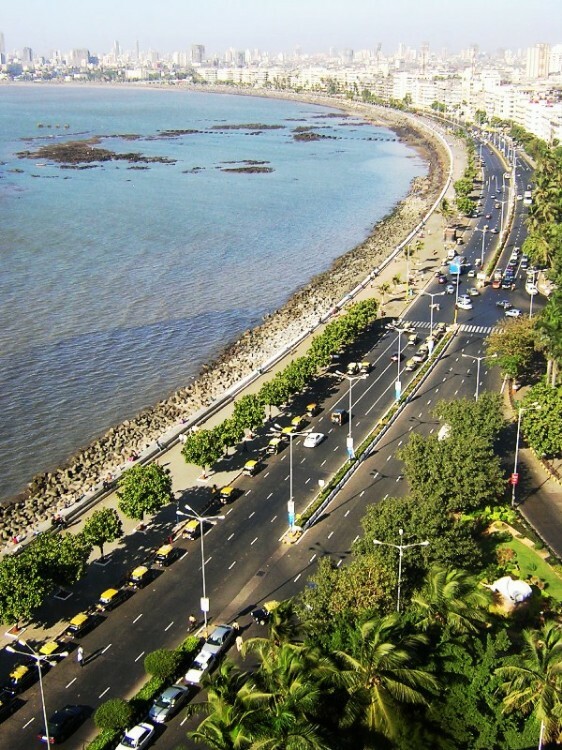 The last few years I spent in the upscale Southern end of Bombay- Marine drive, also known as Queen’s necklace, for its panoramic view of the ocean and the Bombay skyline. I woke up every morning to the sound of waves crashing on the pavements which would later be drowned by the whizzing of cars and buses. Here, I realised that this is the city where the poorest and the richest of India live and occasionally rub shoulders. It is the city that never sleeps; where the infamous underworld and the famous Bollywood folks live. Many movies have been made and books written about the underbelly of Bombay, but unlike in the movies, the common man wasn’t ever affected by it. That is until the December of 1992. It was a few days after the shocking demolition of the Muslim holy place, Babri Masjid. I was walking back home from the university on a lonely road when suddenly I saw 2 young men setting fire to a car parked on the street and throwing stones at an apartment building. I froze in horror, wondering if I’m going to be their next target. But fortunately for me, they were only interested in vandalising property. Soon, the entire city erupted in communal riots which were orchestrated by fanatic political parties and elements of the underworld. This was followed a few weeks later by 13 serial bomb blasts on a single day across different parts of the city killing and injuring several people. 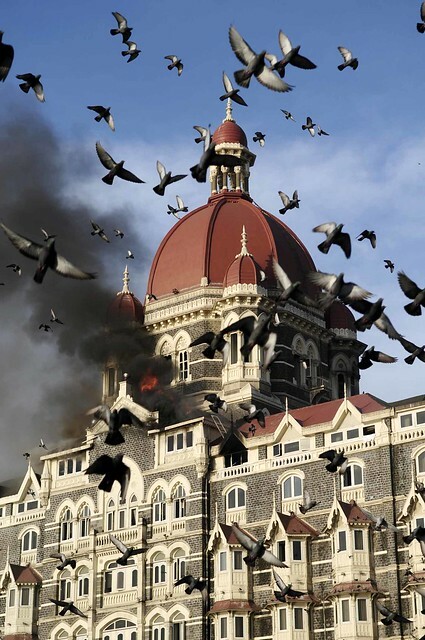 Bombay continued to be a target for terrorists- the July 2006 train blasts , November 2008 attack on the Taj hotel and other landmarks and again last July 2011, either due to failure of intelligence agencies or lackadaisical governments. But each time, the denizens of the city continued to be resilient and united, putting aside their differences to help each other in times of need, without any heed to caste or religion.On this sixth anniversary of the Bombay train blast, it is fitting to raise a tribute to the undying, indomitable spirit of Bombay! I apologise for having to take photos from the www as I didn’t have a single pic of the city even though I lived there for 20 years! thank you for this Bombai article! no matter where you go, it’ll always have a special place in your heart, don’t you think..
A city with so much beauty and adventure.